This complex will have 4 high rise condominiums, 2 low rise condominiums, and several townhouse units. 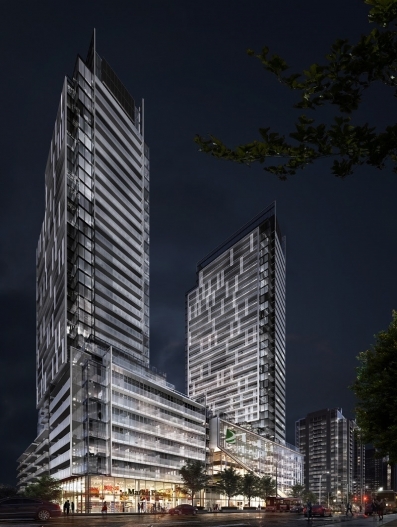 Aoyuan Property Group professionally chose Newtonbrook Plaza for this project. 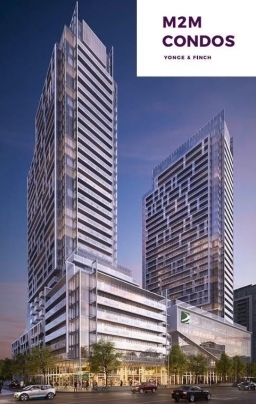 The lot lies at the intersection of Cummer and Yonge which is one of most demanding areas for home buyers. It has been a while that no other project launched in the neighbourhood. Because of new-home shortage and high demands, we predict the units will be sold out very soon. 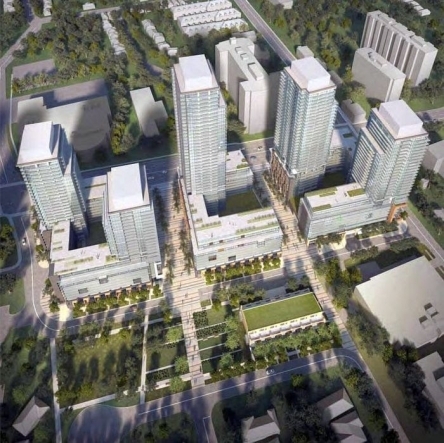 The largest mixed-use development in North York. Surrounded by shopping, dining and schools. Close to the Highway 404 and Highway 401. Steps to Finch TTC subway station on Yonge-University Line. North york is known as the city with heart and it's home to diverse community know as newtonbrook , this urban yet quaint nighbourhood strikes the perfect balance of world class restaurants& pulsating nightlife with tucked away parks and hidden trails . Phase 1 of 5 in a master-planned community. Has a City Park East Side.